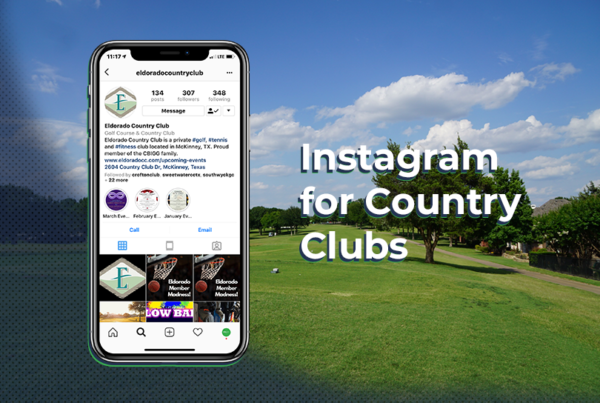 Unless you’re like us in Texas and have weather suitable for year-round golf, chances are the winter months slow your club’s traffic dramatically. Just because the weather outside is frightful, doesn’t mean you have to give up marketing to new members. 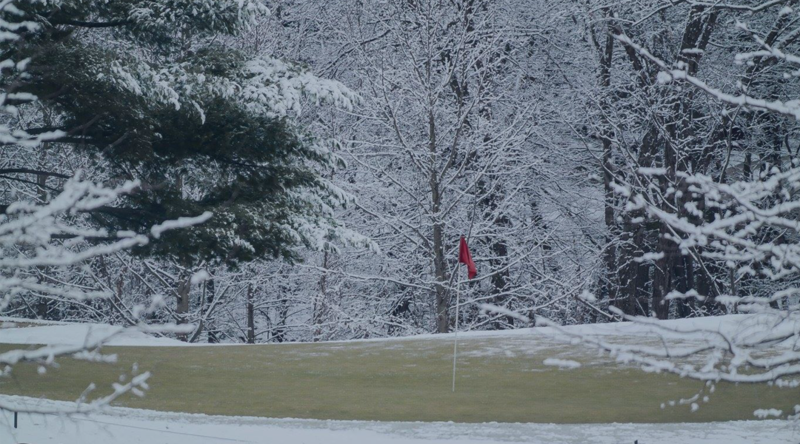 Instead of staying silent until the snow clears, you can use the winter months to grow your business, even if the new members can’t come to the green. 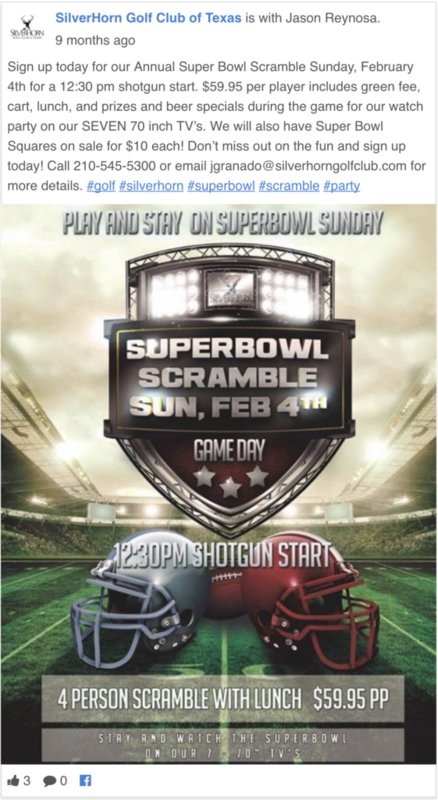 Golf isn’t the only event your club is good for. 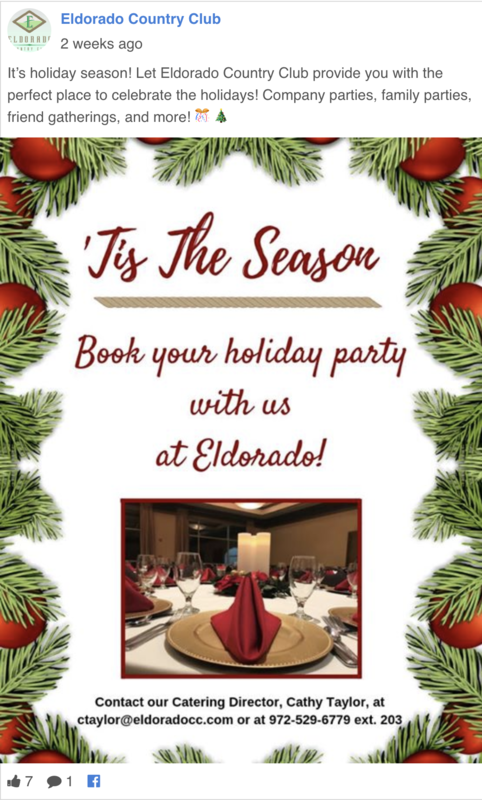 During the winter months, there are plenty of holiday activities that can be held at your venue. You can send out email blasts and post on social media about your great venue space. By promoting your golf club as a venue instead of a golf course during the winter, you can attract big events like large parties, company holiday meetings, and winter wonderland weddings. Even though people aren’t coming out to play winter golf, that doesn’t mean you have to ignore them until spring. 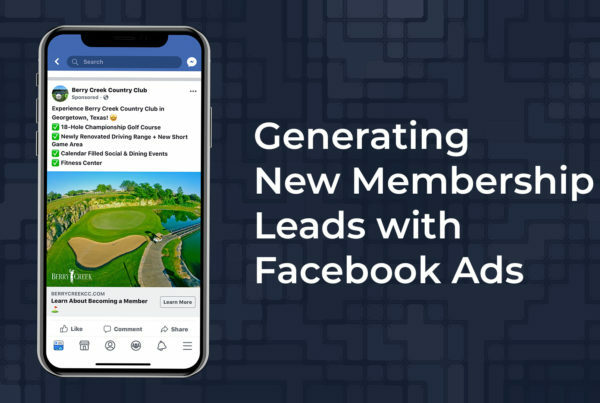 Instead, you can continue to interact with your club members via social media. Use Facebook Live or Instagram Live to host a golf live stream. You can promote it on social a week in advance to gather a crowd. Then during the actual live stream, you can answer questions about your facility and give a behind-the-scenes tour. You can even schedule a live stream giveaway to increase engagement. No matter how you go about it, as long as you make sure your social media pages are being updated frequently your brand will stay in the minds of those who see it, even if the weather is stopping you from opening your doors. It’s never too early to start planning for next year. 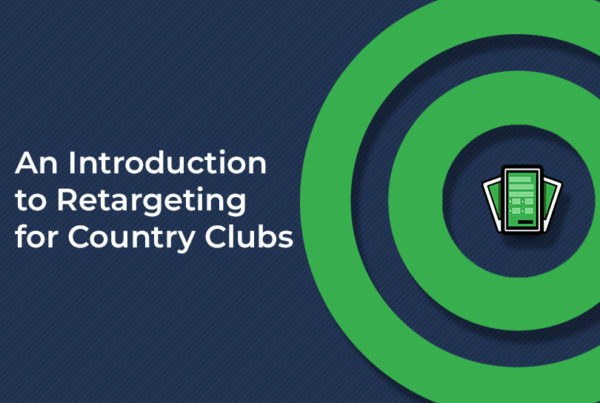 During your winter lull, you can start planning your spring campaign to gain new members. You can test social media posts to see what has the highest engagement, so you can utilize that next season. Furthermore, you can A/B test emails to see which receives the most attention from members. Once you have formulated a plan, you can actually start implementing it during the winter months. Offer deals on early membership or offer early-bird golf classes to drive up membership. By reaching out to people in the winter, you will have a solid member base, even in the early weeks of spring. Your club’s Bar and Grill can be used for a lot more than just a quick bite to eat after 18-holes. With football, basketball, and hockey season in full swing, games are being televised nearly every night of the week, so opportunities to host watch parties are more than plentiful. A simple email blast or flyer sent out with the help of the Digital Range forms or email feature is all it takes to notify your members of an upcoming event. Whether it’s the primetime Monday night game or a college football marathon on a Saturday afternoon, watch parties give your members an opportunity to spend time with friends and family all while enjoying the beautiful clubhouse you provide for them. Since club members cannot enjoy the great outdoors in the winter, bring them inside for an educational lesson. You can teach members about hot golf topics like controversial plays and rules. You can also hold indoor youth classes where you teach them the basics of golf before they even have a chance to hit the ball. These youth class will drum up excitement for your junior membership base.